It's no secret that rappers have a special affinity for vintage shades. 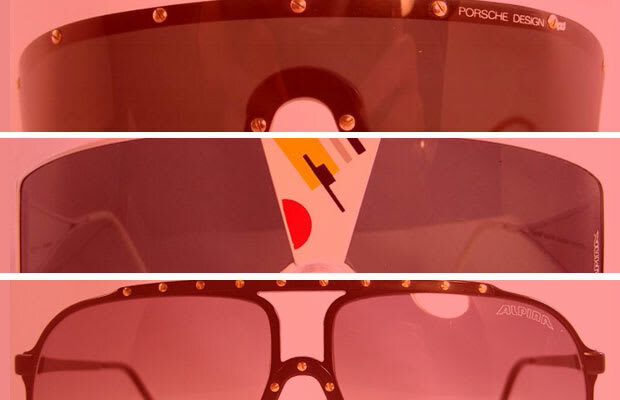 These coveted sunglasses are worn in music videos, photoshoots, and everyday wear. While rappers keep up with current eyewear brands like SUPER, Mosley Tribes, Persol, and Louis Vuitton, they also have access to awesome vintage frames from vaults of top brands like Alpina, Carrera, Cazal and more. We have to admit, we're a little jealous of their stuntastic collections. Aren't you? So until you get some pairs of your own, check out our gallery of Rappers Rocking Vintage Sunglasses.